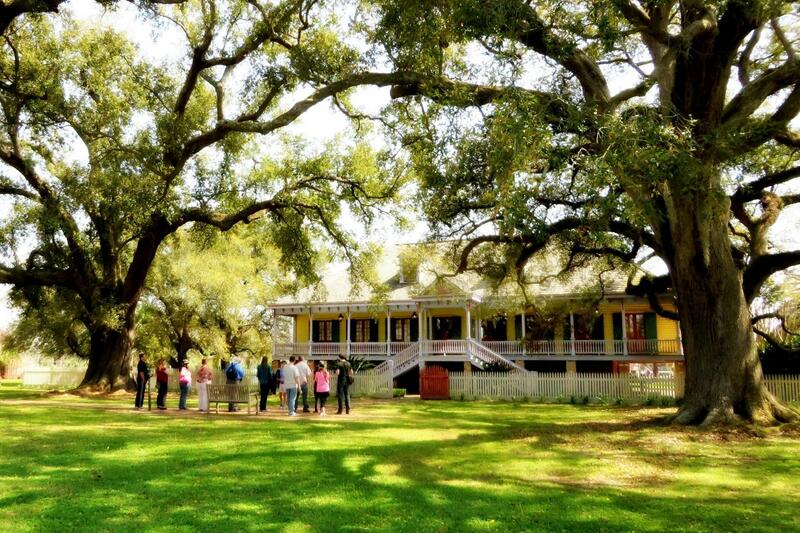 This combination tour features Whitney and Laura Plantations. Whitney Plantation – Opened to the public for the first time in 262 years, it is the only plantation museum in Louisiana with a focus on slavery. Through museum exhibits, memorial artwork, restored buildings and hundreds of first-person slave narratives, Whitney serves as a site of memory and consciousness that pays homage to all slaves who lived and died here, as well as those who lived elsewhere in the United States. Overall from pickup to the plantation tours,everything went smoothly and was a very informative. However, it should be mentioned where people can pickup lunch or if they can bring lunch and eat while at the plantation sites. Jude did an awesome job narrating the tour while driving us to the plantations. The tours inside the plantations were great. The Whitney and the Laura were both very interesting. Whitney focused more on slavery and Laura focused on the owners of the plantations. Both extremely interesting. Tour guides were awesome. The tour guides were awesome at both plantations. Very knowledgeable and could answer all questions. They made the tour interesting from beginning to the end. Rocky at the Laura was really good and kept the whole groups attention.